The gaming industry has changed massively over the years, with a greater number of games on a wider range of devices. 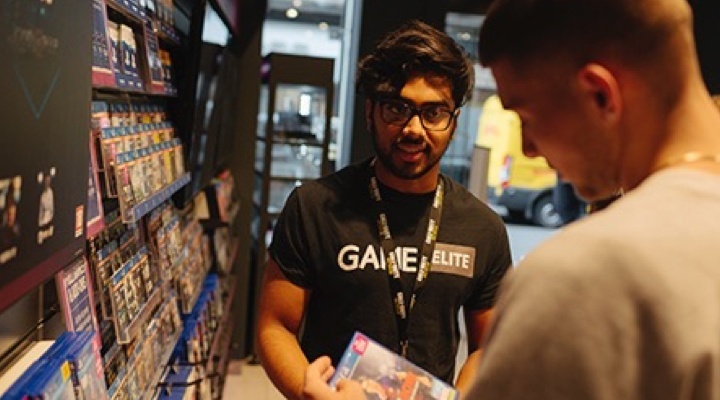 It’s great for consumers, but for companies like GAME, the computer game retailer, this creates the challenge of constantly training front-line employees, making sure they have the most up-to-date information on the latest and greatest games. A few years ago, store managers were responsible for sharing this information with employees. However, due to this faster pace, it was taking a huge amount of their time. Craig Mills, Learning Manager, was a Store Manager then, and put forward a proposal to the business to develop an e-learning system, one that would share this critical information and free up managers to, well, manage. We wanted to create a place that people wanted to go, making it a special reward for working at GAME. Has it worked? On launch day, employees were on the system until 3 a.m. so they could earn the top spot on the leaderboard, and currently there are around 14,000 logins each month, with employees going into the system about once a week. I think you’d agree it’s working. board. These encourage employees not only to complete the training, but do well enough to score the highest number of points—a winning combination. There’s also an important social aspect to the system that is common in gaming: creating a learning community. Employees post messages and videos, join chats, and tag people in different stores as knowledge is shared real-time. We are constantly changing and updating our system, reinventing what we are doing to keep it fresh. The performance stats put GAME at the top of the employee engagement leaderboard, with 68% of employees accessing the platform at least twice a week and 82% believing the learning zone helps them in their day-to-day jobs. It’s also making a positive impact on customer service, with 19% more praise from customers than in the past. 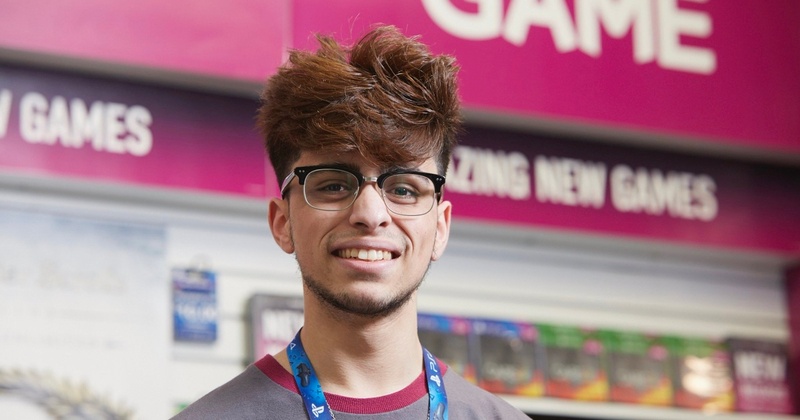 GAME has truly earned a high score in creating something unique, aligning it with how their business operates and how their employees like to learn. Think of the uniqueness of your company, your culture and your employees, and design your learning program to meet their needs directly. Think of the uniqueness of your company, your culture and your employees, and design your learning program to meet their needs directly.